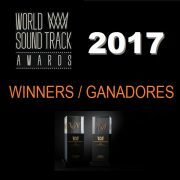 Tonight, 18th of October 2017, the 17th World Soundtrack Awards have been awarded in Ghent during a gala-concert dedicated to jazz music at the movies. 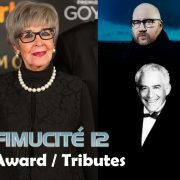 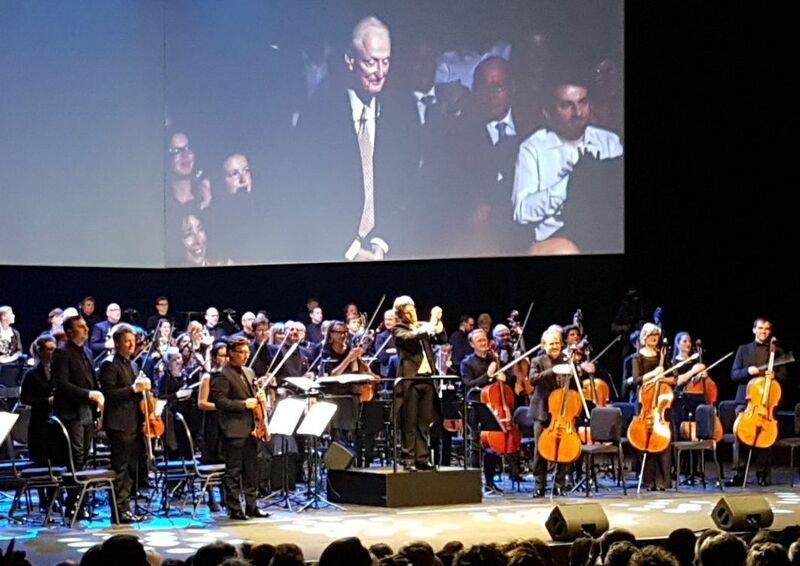 During the ceremony, Jóhann Jóhannsson has been presented Best Film Composer of the Year award and Rupert Gregson-Williams has won Best Television Composer of the Year award, while David Shire has received the Lifetime Achievement Award for his entire career, presented by his wife, the actress Didi Conn. 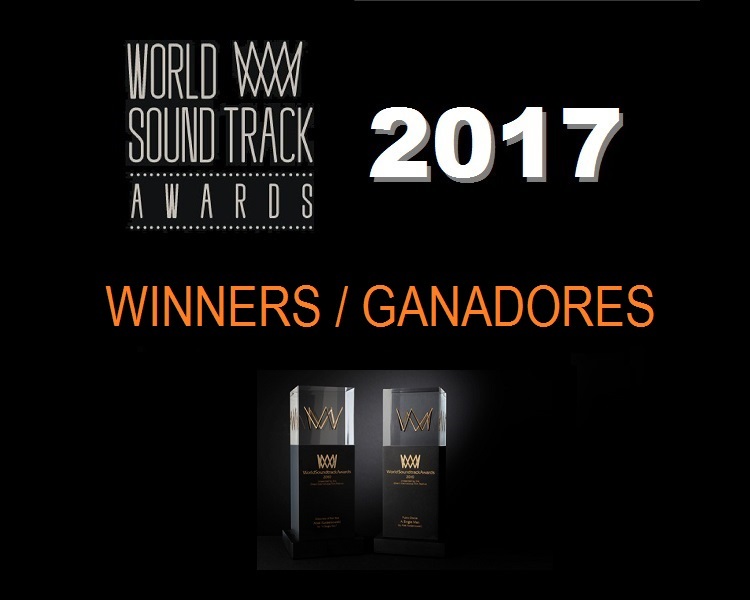 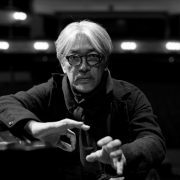 This award wants to reward and stimulate young international talented composers, who next to receiving a prize, will be invited to perform at the 2018 WSAwards ceremony. 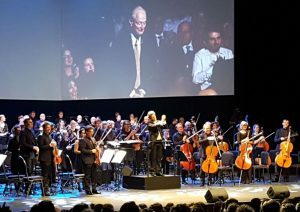 Three young composers were assigned to compose a score for a selected scene from Bernardo Bertolucci’s ‘Il Conformista’, within the context of Film Fest Gent’s Italian focus of this year. 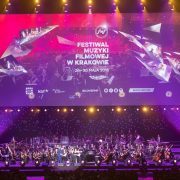 The works will be shown at the festivals gala concert, and the nominees will have the opportunity of winning 2.500 Euro. 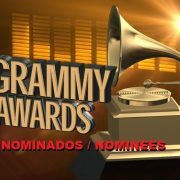 The nominees for this award have been chosen by popular vote on the festival’s internet site. 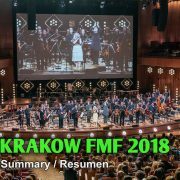 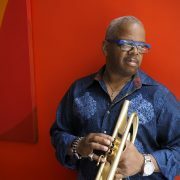 After the awards ceremony a concert has been held, performed by Brussels Philharmonic, conducted by Dirk Brossé and accompanied by film fragments on screen, with jazz composer Terence Blanchard as central guest.